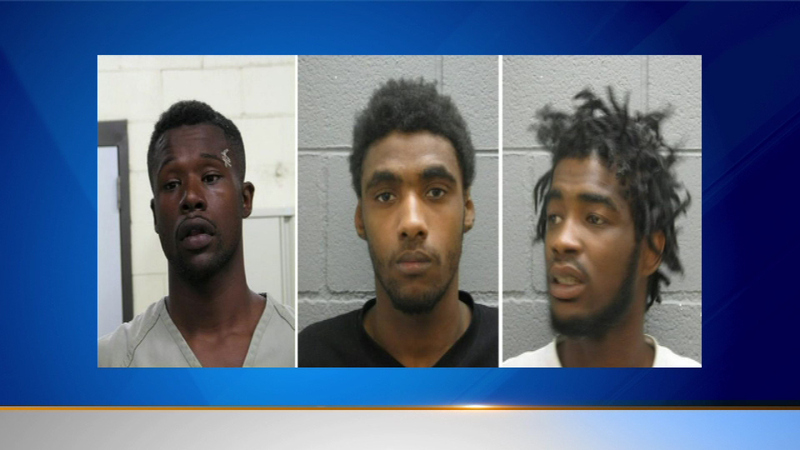 Three men were charged in a string of armed robberies in the northwest suburbs, officials said. James Meyers, Steven James and Theodis Thomas robbed a hotel in Elk Grove Village this week, police said. They were then nabbed by police after a robbery in Willows Springs on the same day. Police said Meyers also stole from a convenience store earlier this month.